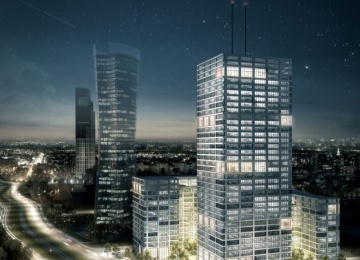 The Warsaw HUB is a complex of 3 A-class towers which will be set up on one podium. 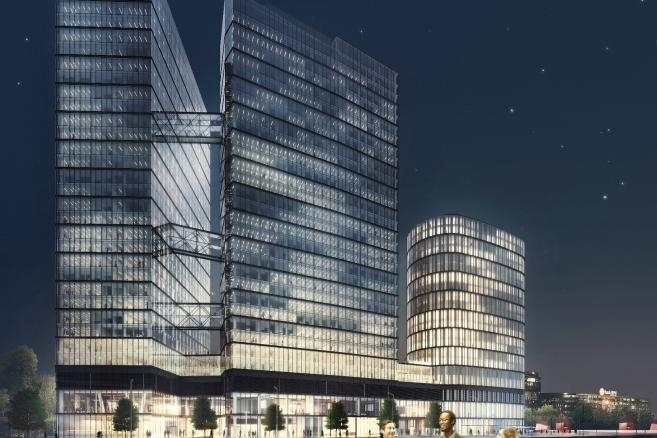 Inside the complex there will be retail spaces, conference centre, co-working space and hotel with 400 rooms in 3 and 4 stars standard. 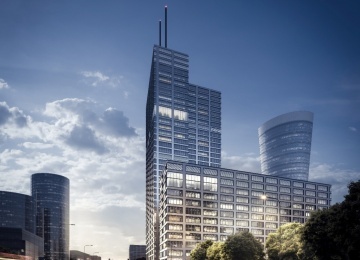 The Warsaw HUB C will have 31 above-ground floors and 6 underground floors. 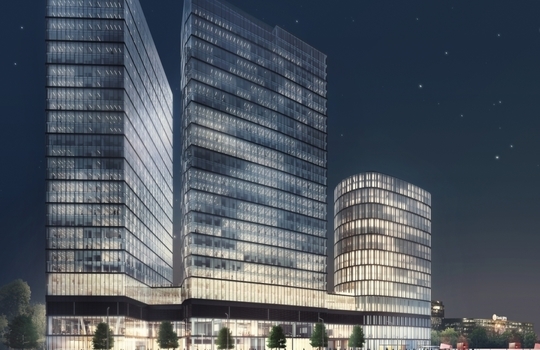 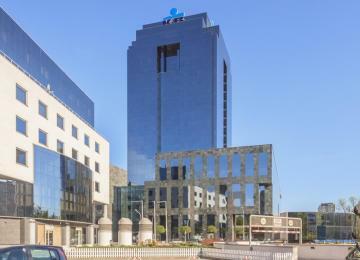 For the future tenants it will provide over 42,500 sq m of the space to rent. 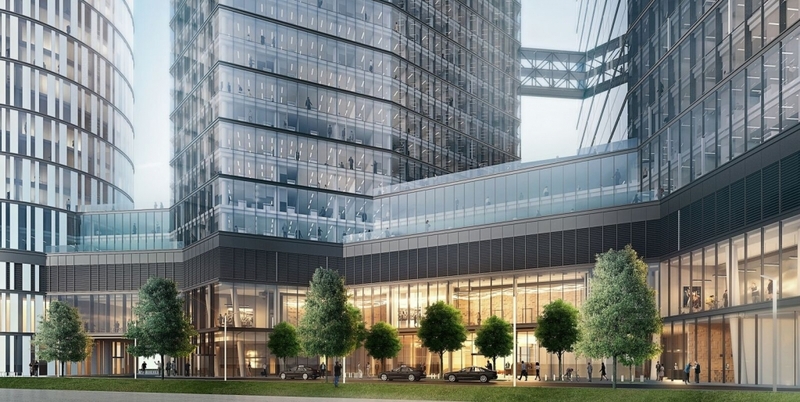 On the underground garage there will be around 900 car spots for companies and their guests. 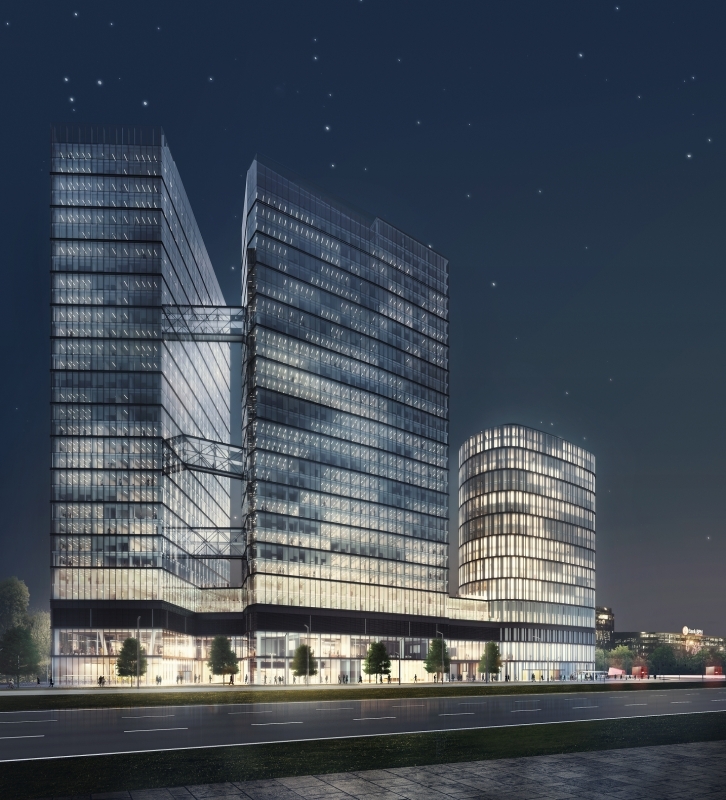 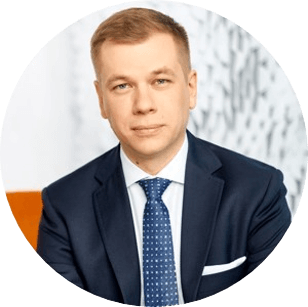 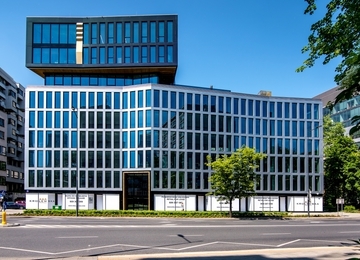 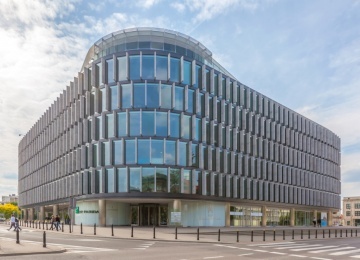 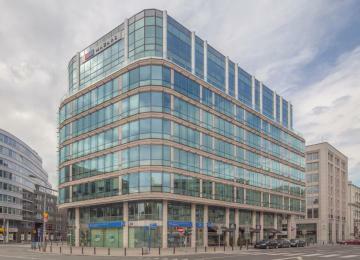 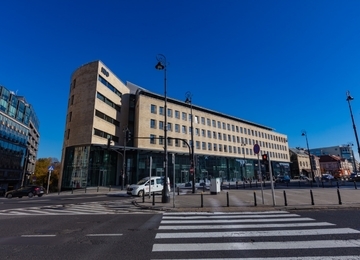 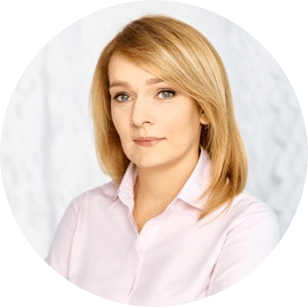 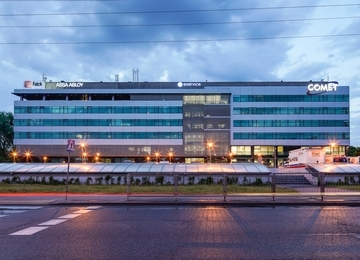 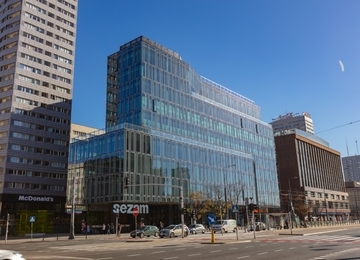 The Warsaw HUB will be one of the most technological advance offices in Warsaw. 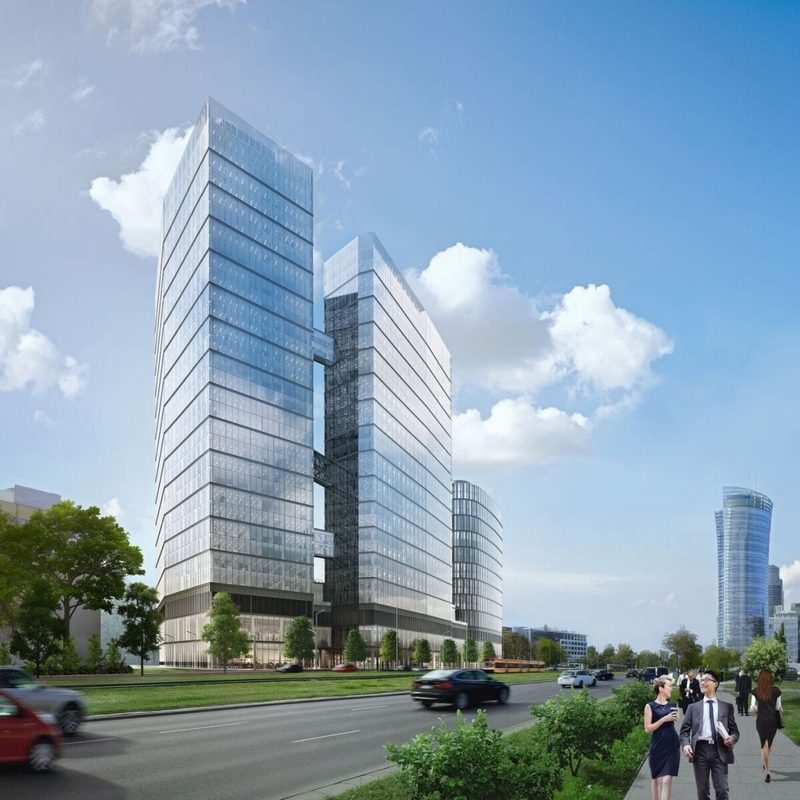 All of the offices will be air-conditioned equipped with raised floor, suspended ceilings and carpeting. 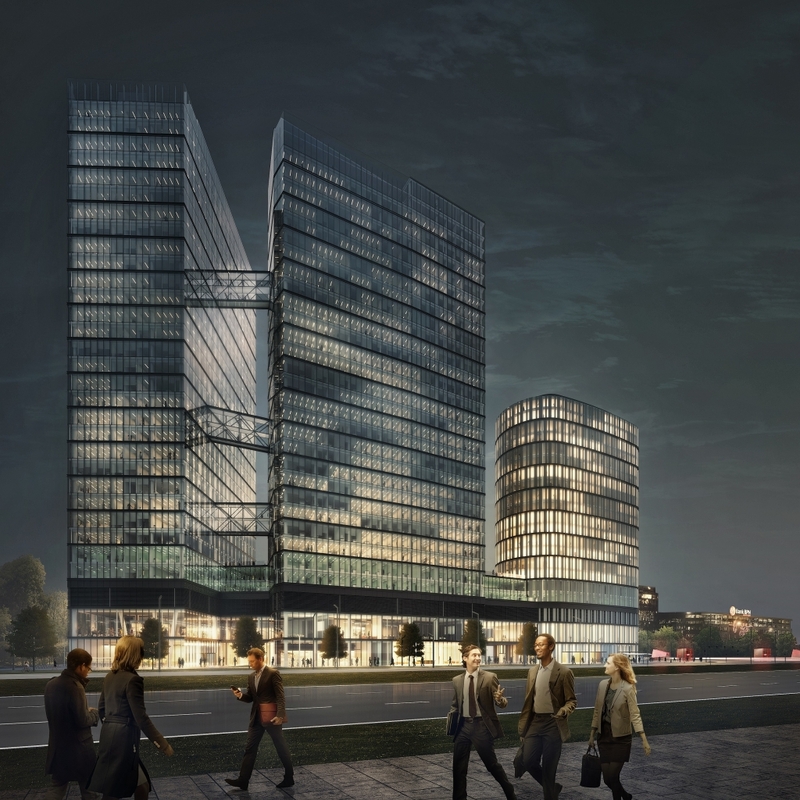 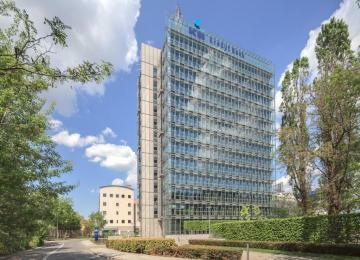 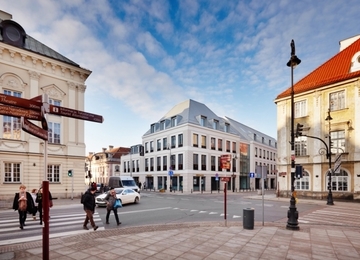 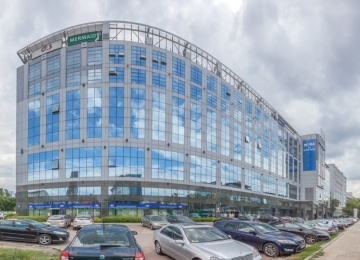 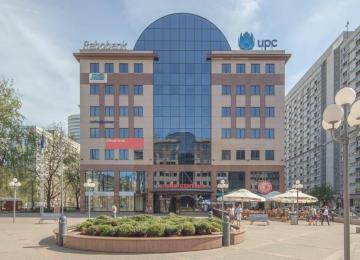 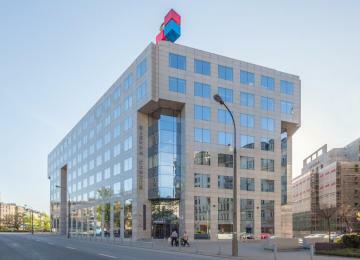 The Warsaw HUB will be located on Daszyński Roundabout on Wola district, on crossroads of Towarowa and Prosta Streets. 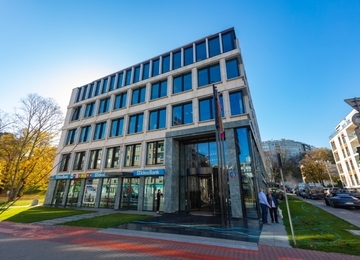 It is new business ward of Warsaw. 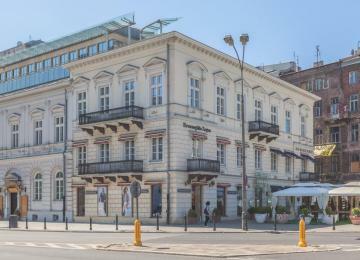 This location will provide good connection to the other parts of the city by car as well as by public transport. 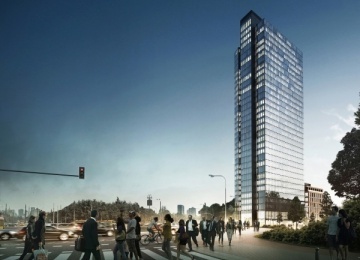 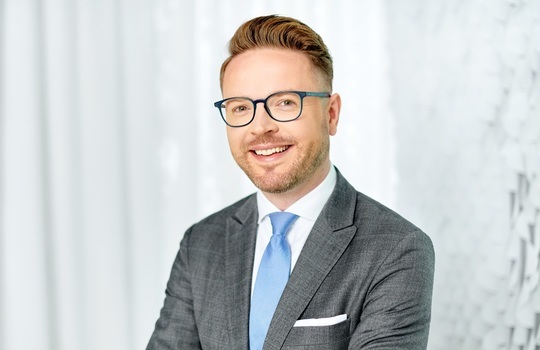 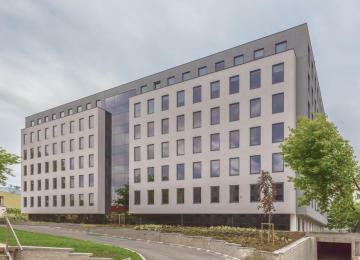 The building will be located just 5 minutes by car from Main Railway Station and "Złote Tarasy" shopping mall, and 20 minutes from Fryderyk Chopin's Airport. 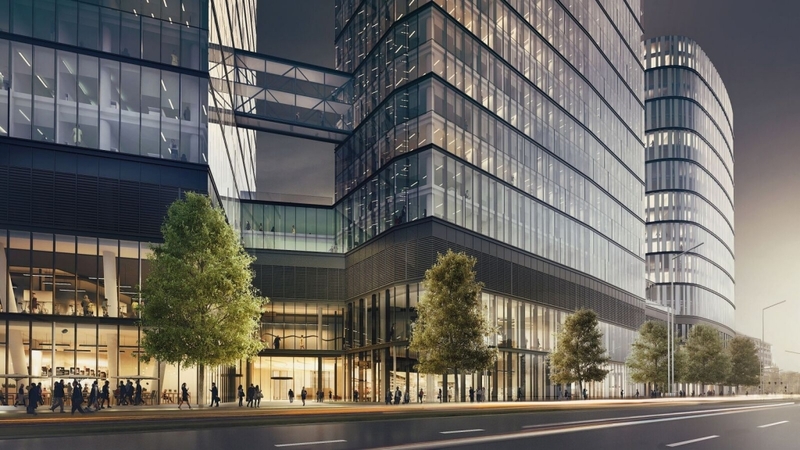 Office building will have direct entrance to the M2 subway line. 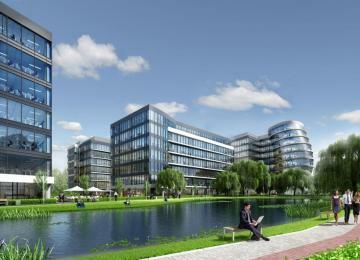 Moreover, nearby there will be plenty of bus and tram lines and a station of Fast City Train. 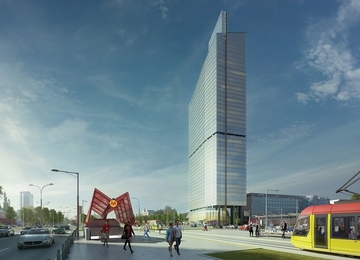 The building will be in the proximity to the buildings like: The Warsaw Spire, Warsaw Unit, Generation Park and Skyliner.